All of the travel companies are getting on on the Cyber Monday excitement, so this week could be the ideal time to book a last minute getaway before Christmas, or even your 2019 summer holiday. Some of the best holiday deals we've seen are from Expedia. So, exactly how much can you expect to save in Expedia's Black Friday sale? The travel brand kicked off the day by offering an extra 75-percent off on selected hotels. Unfortunately the deal coupons were very limited quantity, and have now sold out. One deal that is still running is the ability to save an extra 10-percent off selected hotels. To redeem this deal you need to use the code "SAVENOW10UK", but hurry up, just like the headline deal, these are limited quantity and expected to run out soon. On Monday (November 26) the company is launching a 50-percent code. You can also grab an extra £20 off things to do, with any activity worth £150 or more. Use the code "20BLACKCYBER" to redeem the deal. Head over to Expedia's website to browse the deals and destinations. The deals are running between now and the midnight on the 26th November. You have to travel by 31 March 2019. 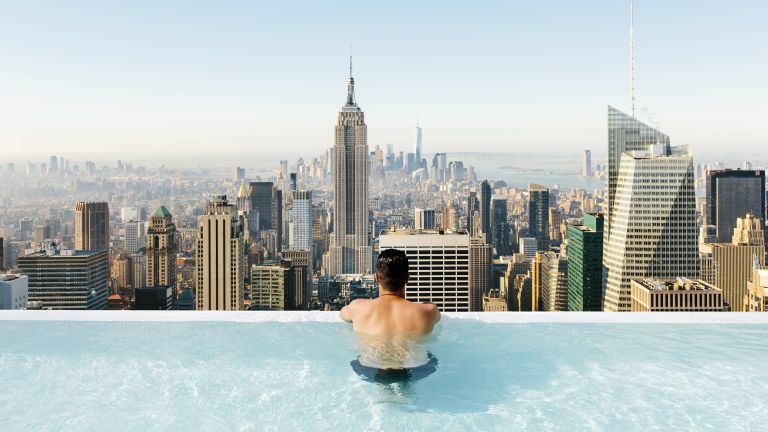 As well as providing customers with money off codes, TUI has listed some incredibly cheap hotel deals, such as 50-percent off Marlin Hotel in Waterloo, 31-percent off Les Martins de Paris & Spa, and 40-percent off Luxury Suites in Amsterdam.